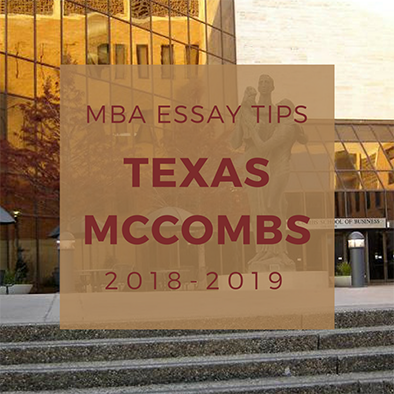 The UT McCombs School of Business is a globally recognized MBA program, located in Austin, Texas, a center of technology and business for the region. Entrepreneurship is a huge focus for McCombs, and one of the top 5 concentrations (along with Management Consulting, Clean Tech, Innovation Leadership and Supply Chain & Operations Management). Class size is small and close-knit, and the students’ backgrounds are diverse. We will learn a lot about your professional background through your resume and letter of recommendation. We want to get to know you further. Please introduce yourself using an essay of 250 words, OR a video introduction of one minute. 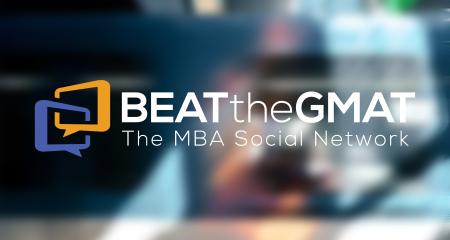 If you are looking for guidance on your UT McCombs MBA application, Stacy Blackman Consulting can help with hourly and comprehensive consulting services. Contact us to learn more. Visit the website for Stacy Blackman Reviews, and check out the company’s e-publications for more in depth school-by-school guidance.